Love of Life Inc. is proud to bring you the 7th Annual Wham Bam Thank You Jam. The annual celebration kicks off this weekend August 19 – 21 at the beautiful Hannon’s Camp America Campgrounds in College Corner, OH. 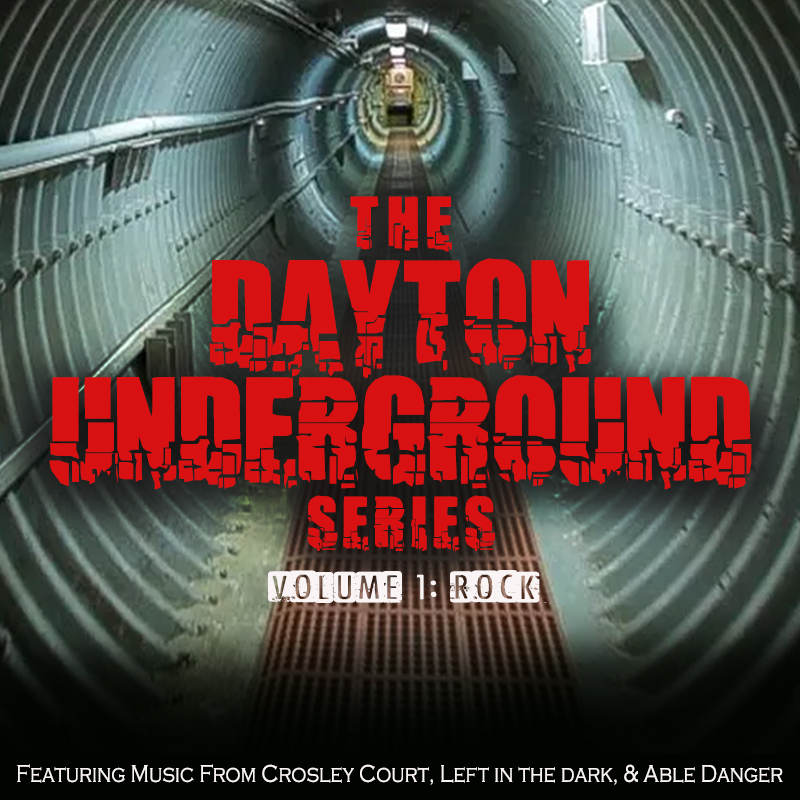 The Dayton Underground Series – Alternative Edition – SHOW PICS! 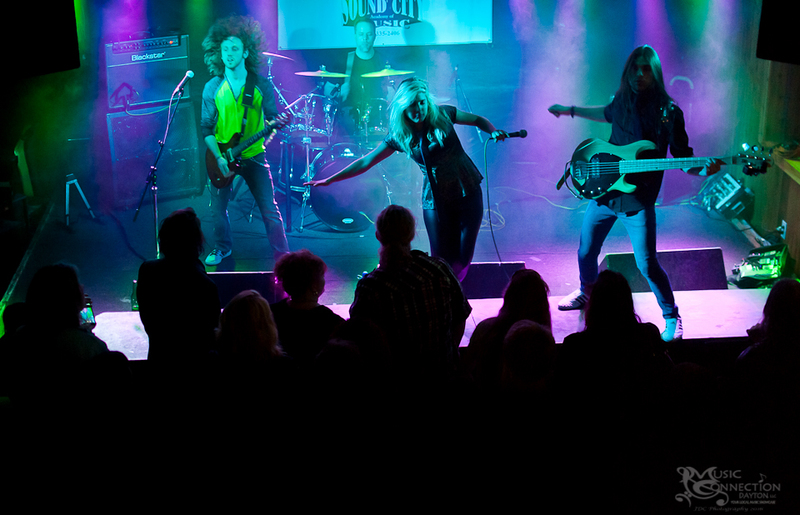 On May 21st, Dayton area rockers To No End, A Shade of Red, and Thundertaker came together at W.O. Wrights in Fairborn for The Dayton Underground Series – Alternative Edition and a fantastically dynamic and energetic showcase that nourished the hearts and souls of local music fans for miles around! We got our hands on two killer tracks this week from Boston-based alternative rockers, Blue Moon Harem, and we can safely say that “Lie” and “Finland” are gonna’ rock your world with a feast of gritty guitar riffs, dynamic melodies, rippin’ leads, and heartbeats that will get you pumped to the core! 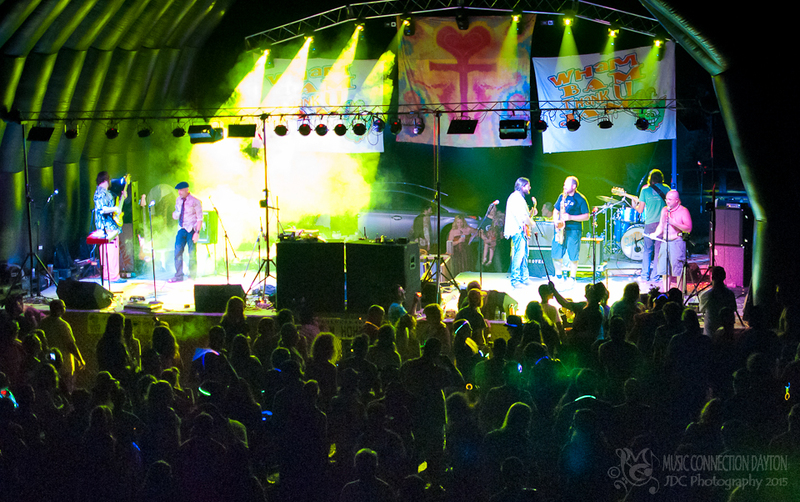 There were plenty of amazing moments at the 6th Annual Wham Bam Thank U Jam held August 14-16 at Hannon’s Camp America. Earlier in the week, I shared with you the first part of my Wham Bam experience. Now, it’s my pleasure to bring you Part 2 of this magical weekend! High 5 Riot | The Riot Starts Now. 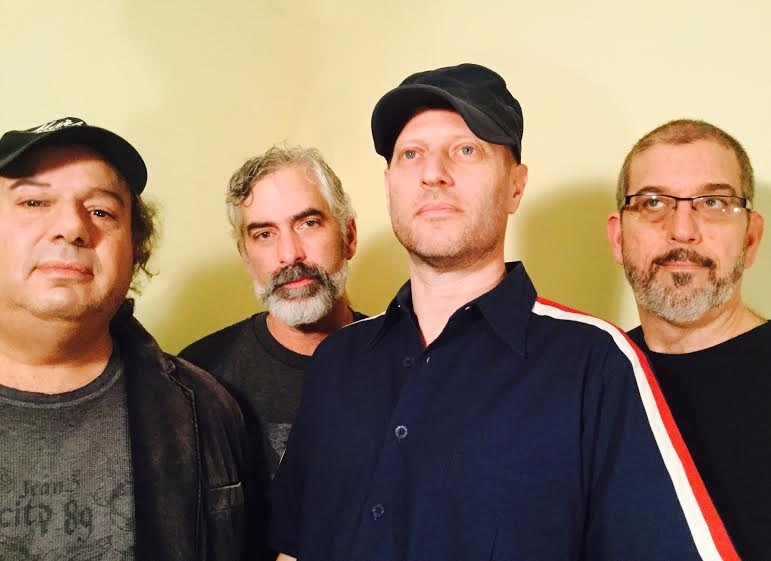 Check out this new page on our website to feature local album releases! Comment on Facebook or on our blog with your favorite local album release of the year! Dayton, OH Area Album Releases. 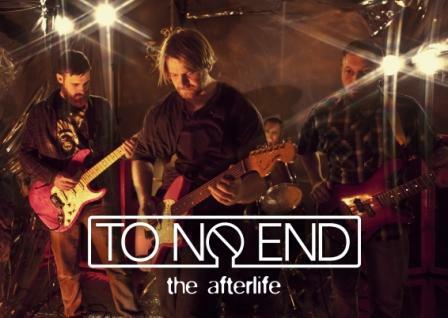 Today, we are stoked to help present the release of the brand new video for the hot, new song, “The Afterlife”, from indie rockers, To No End! “The Afterlife” comes to us off the Cincinnati and Dayton Ohio based act’s sophomore album, Peril & Paracosm, which has received rave reviews and tons of local press, and for good reason (We snagged a copy of this album earlier this year and saw these guys live, and they blew us away!) “The Afterlife” is a dark and soulful song that really gets in your brain, and the new video incorporates those feelings perfectly with hazy, live performance style images and deep shadows interspersed with flickering images of things not quite seen. With excellent hooks, heavy blues rock guitar, funky rhythms, fantastic vocals, a trippy breakdown, and a visual feast, what’s not to love about “The Afterlife”! * These fellow artists are supporting our local scene right here in and around Dayton! Go check them out! If you would like to help support this page and our local scene, click HERE!